What’s a combat team or SWAT unit without their close quarters specialist? And what’s a specialist without his tools? 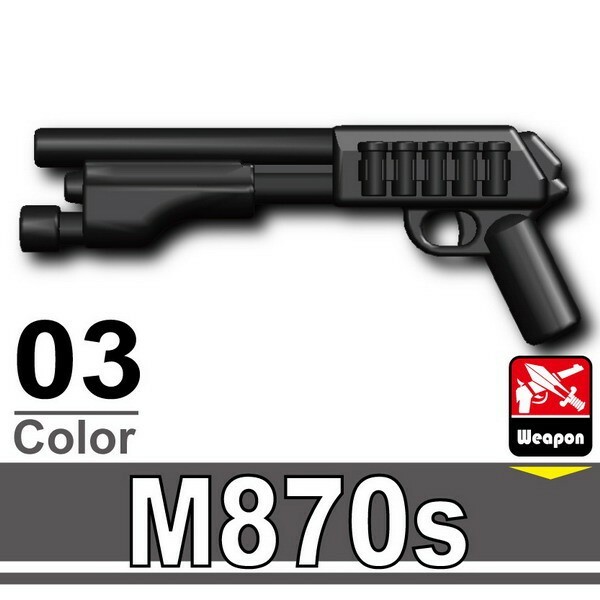 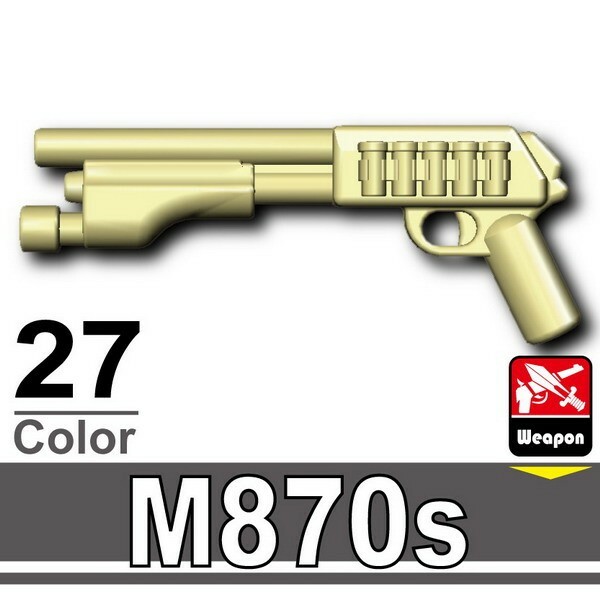 The M870 is the cutting edge in close quarters tactical combat- the weapon’s lack of a stock leads to better maneuverability in tight situations, the tactical flashlight gives an edge in the dark, and the side saddle shell holder will keep your figs locked and loaded. 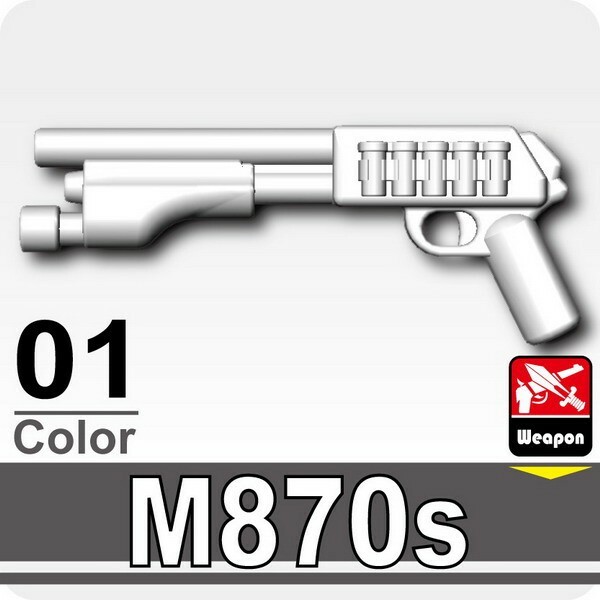 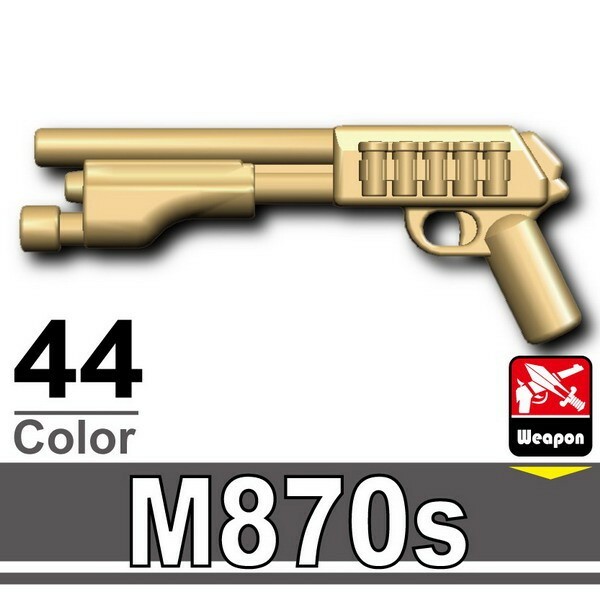 Perfect for Swat teams, police, or even civilian figs!